Artsy Page Overlays and Page blenders they can instantly help you to get a very artsy and textured look to your digital layouts or digital art. 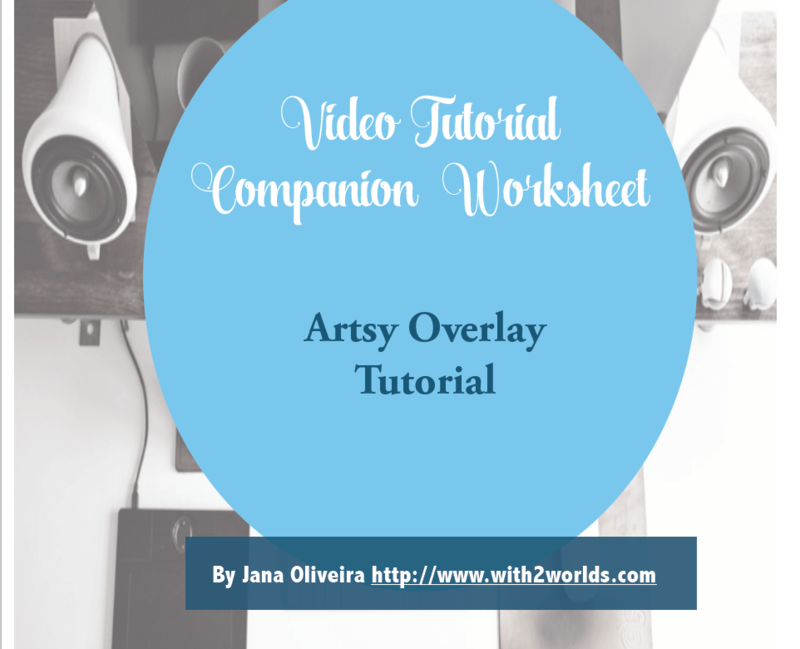 You can find all overlays in NBK Store’s in the overlays category but in the companion PDF you also have all links of the supplies I used. At NBK Designs we are trying our best to educate and show you how to best use your digital stash and unleash your creativity , whether you want to make art or tell your stories, if you have products that you would like to know how to use let us know.